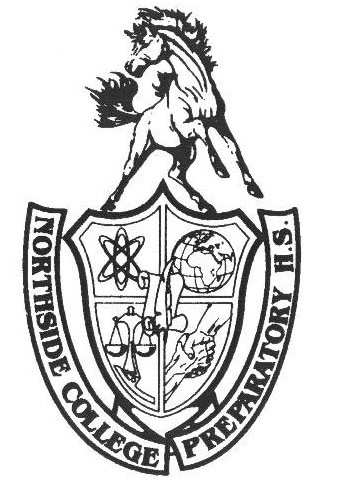 For the Northside Men’s Swimming and Diving Team, this season was going to be a very new experience. The team lost four of its top swimmers last year, three seniors and one transfer. This meant that, going into this season, the squad’s expectations were more focused on team development and providing an adjustment period for the new swimmers and divers moving up to the varsity level. Being the first home meet of the season, the pool was uncharacteristically empty. However, this did not stop the parents and students who had shown up from cheering on the team and filling the pool with a vibrant, enthusiastic energy that was surely felt by the swimmers and divers. The 200 yard medley relay had completely new swimmers, with all four of the relay members from last year gone. Hoffman and Hathaway are joined by two underclassmen, Rocco Cappelletti, Adv. 206, and Osita Achufusi, Adv. 102, to make up this completely new team. Despite losing, the Mustangs kept the race close and kept the audience on their toes the entire time. For those interested in joining, Hoffman and Ian Shimandle, Adv. 901, both encourage interested students to tryout in the late fall for the 2019-2020 season. They also encourage interested students to consider joining the water polo team this spring. Joining the water polo team would give students a sense to what being on the swim team entails.